van Gelder Inc. is a family run business for over 35 years. We offer a variety of specialty flooring products. 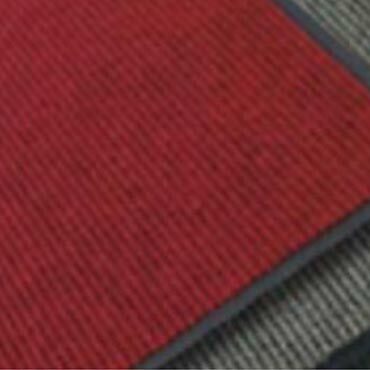 Our range includes Entrance Matting, Anti-Fatigue Flooring, Logo & Commercial Mats, Modular Carpet Tiles, the TacFast ® Carpet Tile System, Grid Matting Systems and Luxury Vinyl Planks & Tile, just to name a few. All of our products continue to play a vital role in providing commercial spaces with a safe, clean and attractive exterior and interior environments and entranceways.